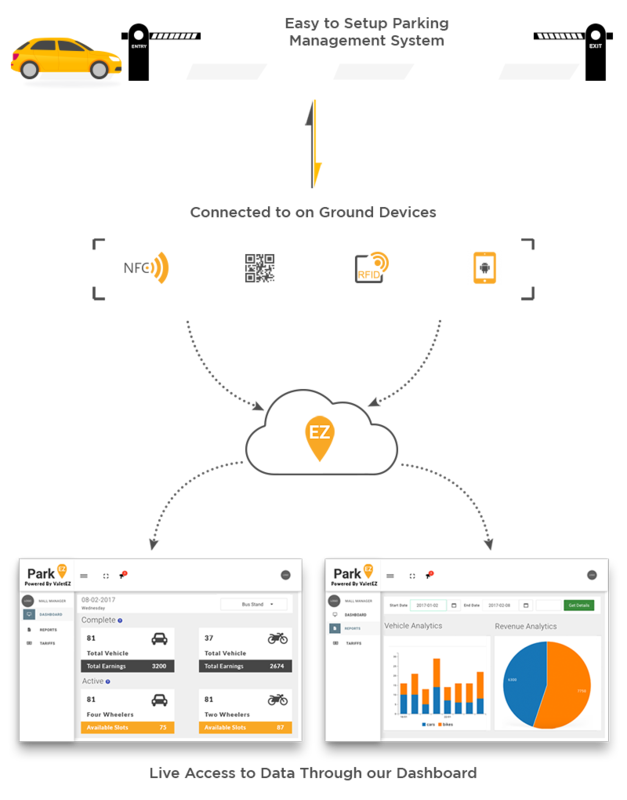 Our parking management platform ‘ParkEZ’ allows parking lot management with a high level of security and real time vehicle tracking. Designed on a modular open architecture, the platform can connect with all types of hardware used in parking management including Boom barriers, RFID receivers, and Point of sale handheld devices depending on the parking lot requirements. Requiring minimal upfront investments for a basic solution, it can easily be used on very small parking lots. 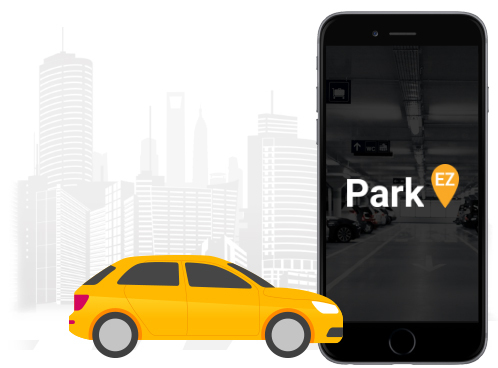 ParkEZ can also scale up in capabilities to support complex large scale parking lot operations such as railway stations and airports.